Love your disco? Then you’ll love ‘Disco Spectacular’, a massive celebration of classic disco hits coming to the Sydney Opera House. 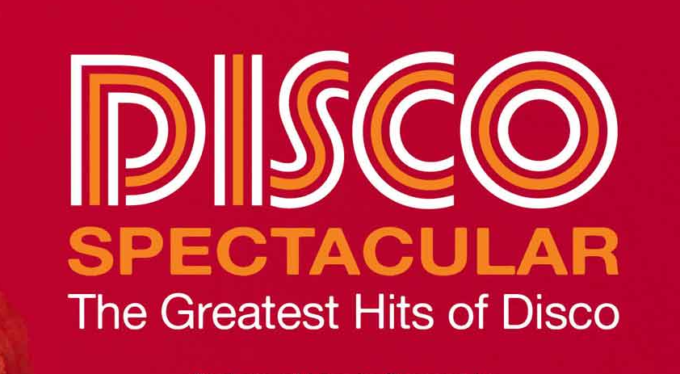 Performed by a 45 piece Symphony Orchestra at the Sydney Opera House on Saturday October 06, the one-off event is also set to be blessed by some of the finest voices in disco and dance music. The line-up of vocalists is impressive, with Chic’s Norma Jean Wright, ‘Funkytown’ vocalist Cynthia Johnson, Ultra Nate, Pauline Henry, Kym Mazelle and Five Star’s Denise Pearson also set to feature. There are plenty of pre-sales, kicking off with a Sydney Opera House pre-sale on Tuesday June 19 at midday. A Metropolis Touring pre-sale follows from midday on Wednesday June 20. Then it’s Ticketmaster’s turn, with a pre-sale from 9am AEST on Thursday June 21. General ticket sales follow from midday AEST on Monday June 25.